We have chosen to go back to our roots and focus 100% on regional and rural Australia. We recognise the availability of technology outside of the big cities in Australia causes challenges for people trying to connect and communicate. This is something we have always known but at SkyMesh we have made an important decision to sharpen our focus on those of you in these areas. What does this really mean…well if you are an existing Sky Muster™ satellite or Fixed Wireless broadband customer, we will focus on making sure you get the best service we can provide. 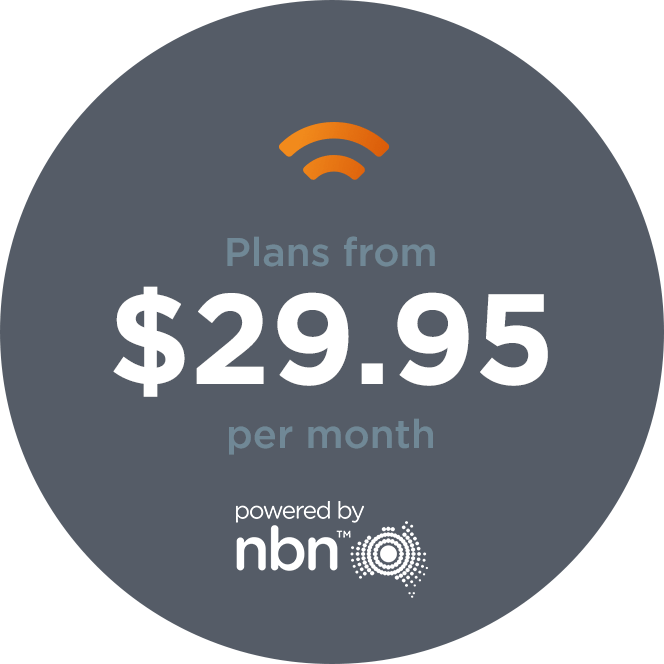 What we are doing though is ceasing to sell fixed-line broadband and are leaving this to others who specialise in this market. Our fixed line customers are now being looked after by Superloop who have made a significant investment in broadband infrastructure across Australia. More Australians eligible for Sky Muster™ chose SkyMesh in 2018 than any other satellite provider. Our customer survey has told why you are choosing us, and this is because we care about your needs and recognise the need to speak in plain English to you, and make your life easy when it comes to getting an internet connection. At the same time, we will continue to extend our fixed wireless network to ensure so we can provide you with the best possible experience if you have chosen this service. The Fixed Wireless network in Australia continues to evolve and we will look to expand our service as new technology and options become available. 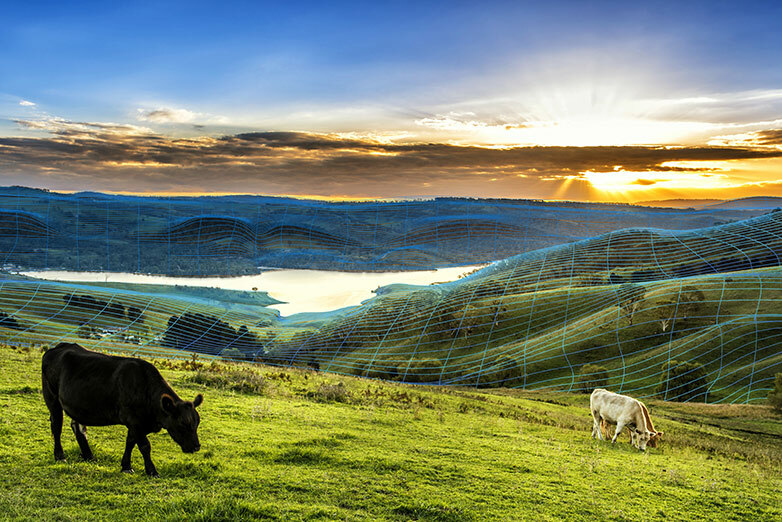 We are still growing and learning as we evolve – SkyMesh is committed to regional and rural Australia long term and look forward to continuing to provide you with the best possible broadband experience every day. Stephen joined SkyMesh in October 2018 as Managing Director. He is responsible for the team at SkyMesh and making sure that we give our customers the best possible outcomes.